With the minimalist title belying a maximal flurry of bass built on collaborations with an array of guests including Emeli Sandé and Chromeo, it also features UK vocalist Digital Farm Animals on previous singles 'Work it Out' and 'Rio', the latter of which is Netsky's ode to the city hosting this year's Olympic Games, which he'll be attending as an official ambassador of the Belgium team. You obviously spend a lot of time making your albums. Why no grand titles after such effort? On the subject of names, who came up with Netsky and Chill, which was the title of your recent tour of America? Netflix isn't chilled when you have to spend ages trying to find something decent to watch. Do you have any recommendations? You've said that Emeli Sandé is your favourite singer of the last few years. How did you get her on the album? “Ever since I heard 'Heaven', I've wanted to work with her. Her voice goes so well over electronic music. I got very lucky there. Emili is tour managed by her best friend, and her best friend's nephew really likes me and has been coming to my gigs since he was 18. Emeli wrote this really simple chorus that she was looking for a producer for. I think they were all having dinner and this nephew started talking about me, so they got in contact. All of a sudden I got this topline from Emeli Sandé and I loved it from the first time that I heard it. So I went to London and we recorded the whole thing together. We also did a show together last summer at Wireless." What does your live show entail? Did you give Jungle Drummer a call? How did you end up as the official ambassador for the Belgium Olympic team? Are they secret junglists? If you had to represent your country at the Olympics, what would it be doing? You've written a track about Rio, where the Olympics are being held. Do you think playing at SW4 will inspire you to write a song about Clapham? 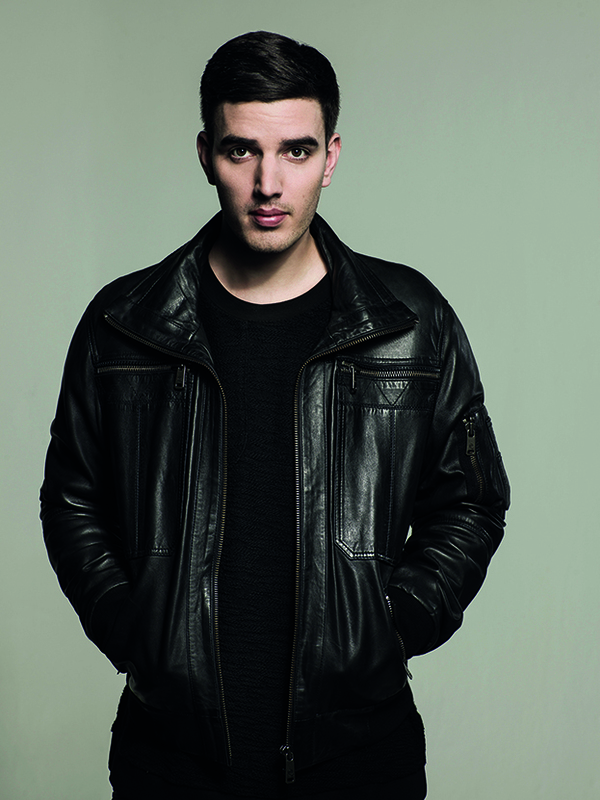 * Netsky plays SW4 festival in London on Saturday 27th August.